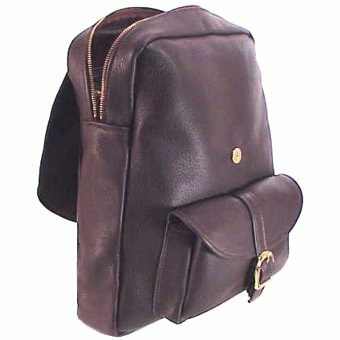 Our Large Backpack combines features that any backpack wearer would love. 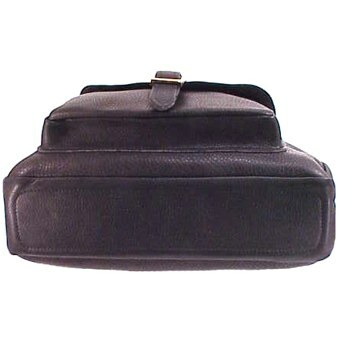 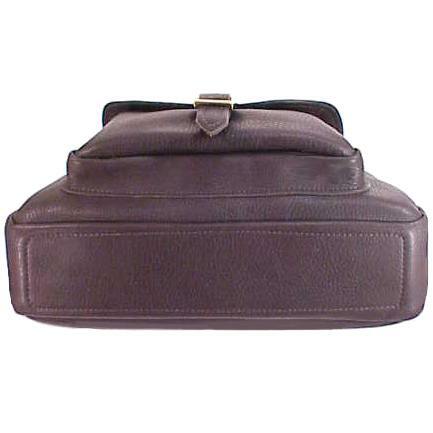 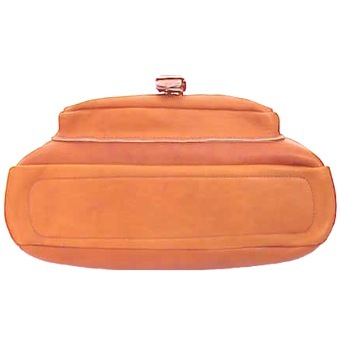 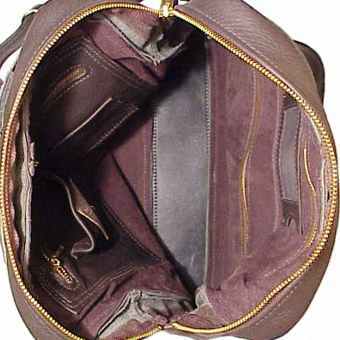 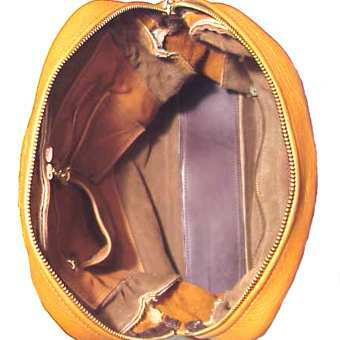 With a zipper closure under the top flap all your items are secure and protected. 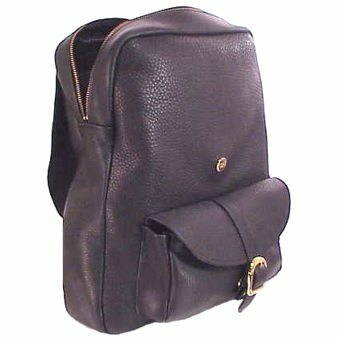 The strong magnetic snap closures under the buckles fasten easily when you are on the go, and the adjustable 1 1/2" straps loop over your shoulder comfortably. 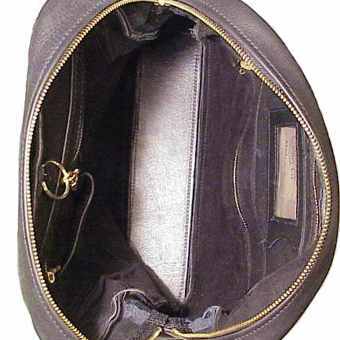 The small front pocket is convenient for keys and other essentials. 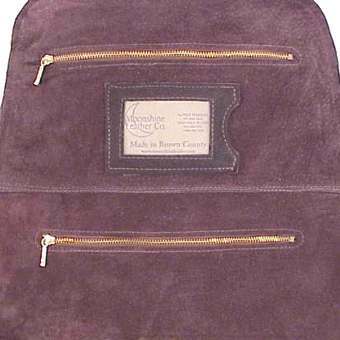 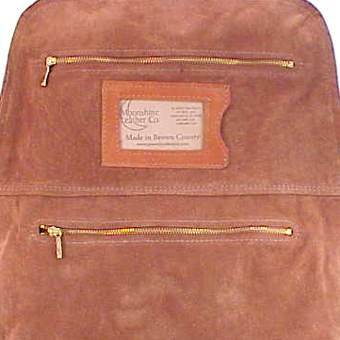 Inside is an ID holder, three zippered pockets, and two drop in pockets. 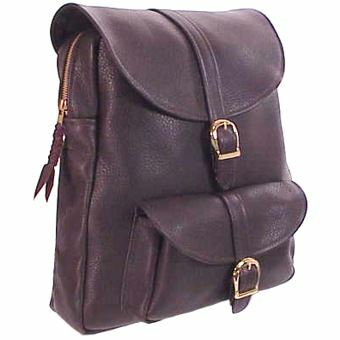 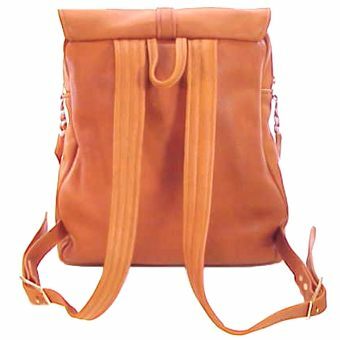 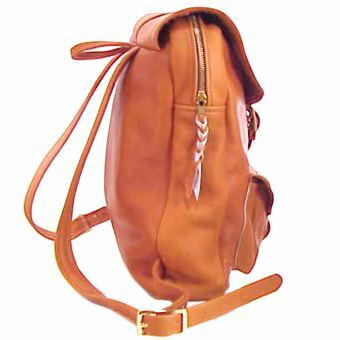 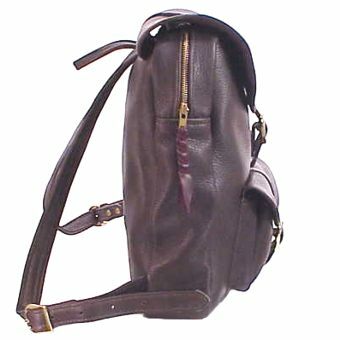 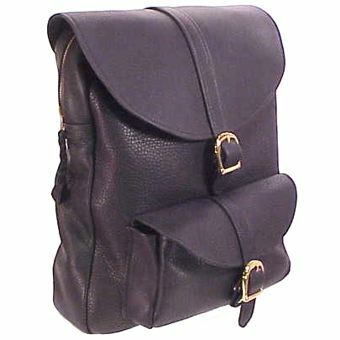 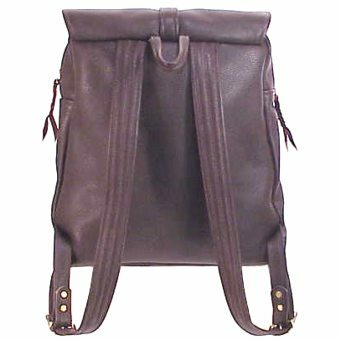 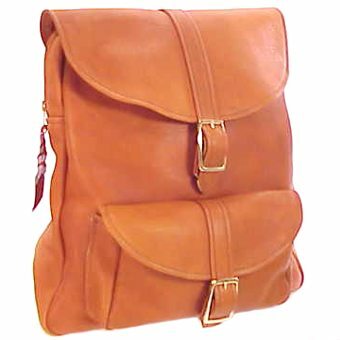 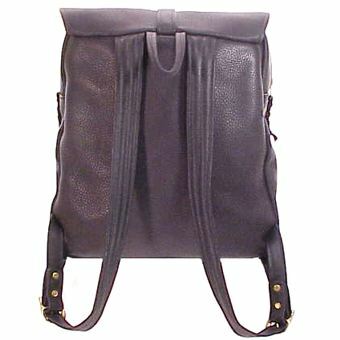 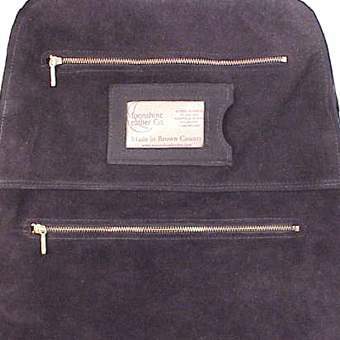 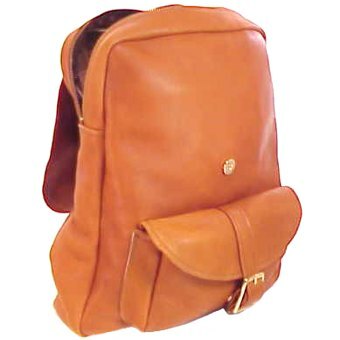 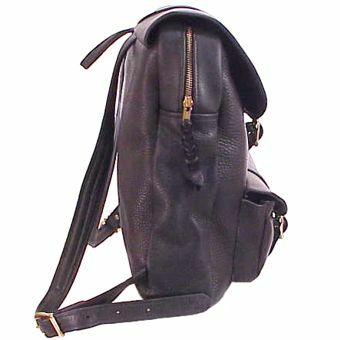 Our backpack is made with durable yet flexible bullhide leather guaranteed to last for many years.